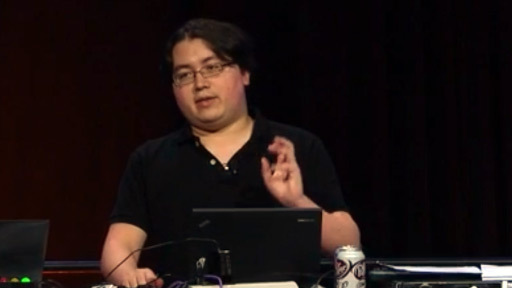 In this session, we will show some of the new features in Visual Studio 2013 for building a converged Windows and Windows Phone XAML application. 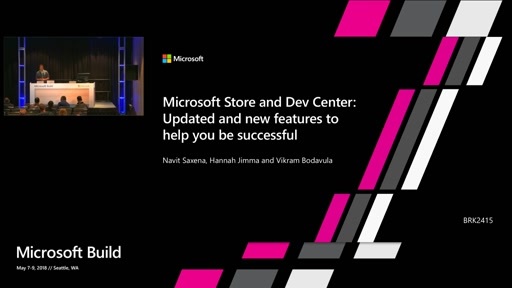 We will explore the concept of shared projects, support for Windows Runtime (WinRT) types and XAML in portable class libraries, and the end-to-end developer experience for building a converged app. 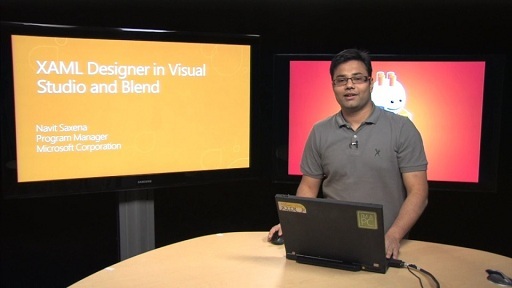 We will highlight some of the key enhancements we have made to the code and XAML authoring experiences in Visual Studio and Blend for converged apps. Thanks for the informative presentation. I have three questions. 3. 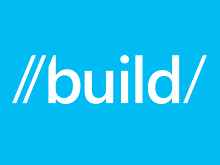 I think that upgrading WP8 project to WP8.1 project is easy but. Making it a Universal app looks like rewriting most of the code, because Navigation, Pages etc.. pretty much everything is not supported by W8.1. Am I correct on this? Please send me an email at navits at microsoft dot com and I will share the source with you. Visual Studio 2013 Update2 RC has been released and you can download it from here. Moving your Windows Phone 8.0 to Windows Phone Silverlight 8.1 should be easier but yes moving to new converged Windows Phone 8.1 platform will take additional work as the platform is based on WinRT. Where is the "shared asset" extension? We are working on it, we expect it to be published by end of this week. I will share a link as soon as it's available.